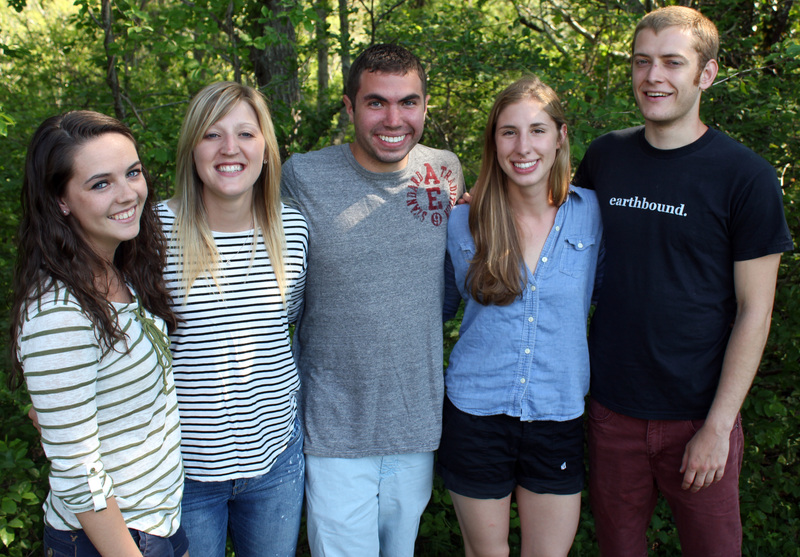 Five volunteer college interns joined Harwich Conservation Trust for the 2013 summer season. They helped HCT meet its land stewardship goals including trail monitoring, invasive plant control, and wildlife habitat enhancement as well as helped to streamline HCT’s computer network and website files, lead walks and manage special events like HCT’s Live Birds of Prey program on July 18th as well as the Wildlands Musical Stroll on September 14th. Kaileigh Tremble grew up in Brewer, ME, and will be graduating from the University of Rhode Island in 2014. She is majoring in Marine Affairs with a Minor in Marine Biology. She is the Vice President of Philanthropic Service for URI’s chapter of Sigma Kappa and recently raised $1,500 at an event she coordinated and facilitated. Kaileigh is a member of the National Society of Collegiate Scholars and enjoys camping and being outdoors during her free time. Kristen Kuzil grew up in New London, New Hampshire. She is a third year student at Northeastern University and is pursuing a degree in Environmental Science, with a concentration in Marine Science and minor in Political Science. 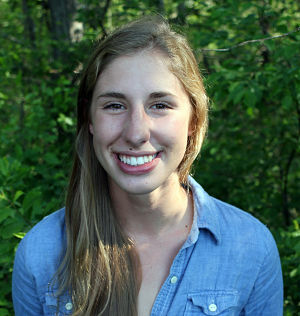 She is an avid member of the Northeastern Sailing Team, and she enjoys windsurfing, SCUBA diving, and traveling in her free time. In the future Kristen hopes to pursue a career in Marine Conservation. 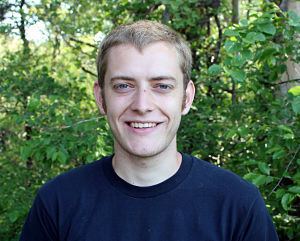 Mike Brown is a rising-senior at Saint Michael’s College in Colchester, Vermont. He is majoring in biology with a focus in ecology and is minoring in environmental studies and business. Mike is a leader of the environmental club on campus and is also involved in an outdoor volunteer efforts program at the school. He is from Dunstable, MA and has been visiting the Cape from a young age. 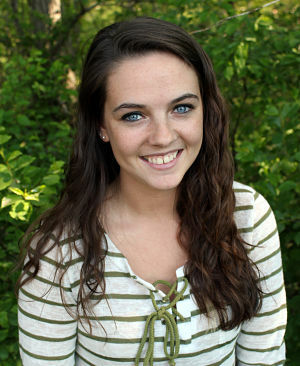 Laura Carhart grew up in Stillwater, New Jersey and is a senior at Unity College in Maine. 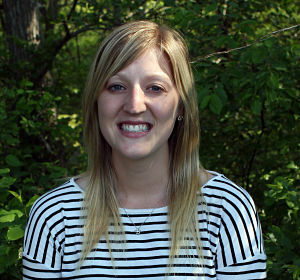 She is pursuing a Bachelor’s of Science in Wildlife Management. Some of her major interests include dendrology and ornithology. She is a bird nerd at heart and hopes to attain a career working with nature to conserve this world for future generations. Tommy Voter comes from Philadelphia, Pennsylvania and is preparing for his third year at Northeastern University in Boston, where he is studying Environmental Science with a concentration in geology. He hopes to pursue a career protecting the environment and thus is thrilled to be working with HCT. 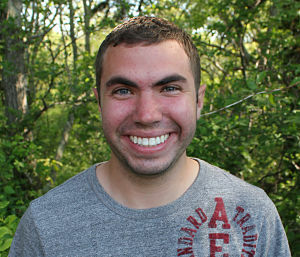 In his free time he enjoys swimming and hiking, and is an aspiring rock climber. The Harwich Conservation Trust enjoyed hosting these five young people during the summer of 2013. 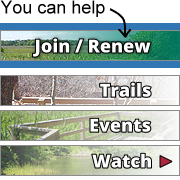 If you would like to learn more about the internship program, contact Michael Lach, Harwich Conservation Trust (HCT) Executive Director, at 508-432-3997 or email hct@cape.com.